I strongly feel you should consider using this formula yourself as part of your daily wellness routine. 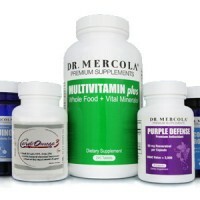 You can rest assured these are some the best supplements I could find – produced by companies with high-quality standards. 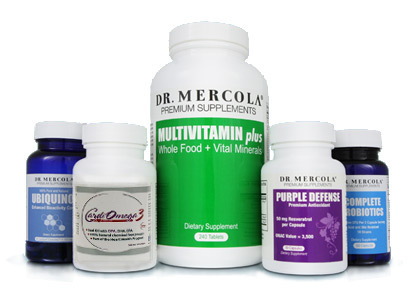 You probably already know about Dr. Mercola's rigorous quality gauntlet that manufacturers must hurdle before he would ever recommend their products – much less take them. You'll be able to take advantage of the health benefits these amazing formulas have to offer… advantages that help you take better control of your health.